THIS PURCHASE DOES INCLUDE A "BEST SEAT IN THE HOUSE" TICKET!!!! Most of our Ultimate Gamer V.I.P. Backstage Experience Packages do not include an actual seating ticket to the show and need to be purchased separately... BUT NOT THIS ONE! This package DOES include a ticket in the "BEST SEATS IN THE HOUSE" location! Tickets for this very special show WILL NOT BE SOLD and will be only be available by obtaining a general admission ticket throughout Comic Con in San Diego on a first come first serve basis. BUT THIS PACKAGE IS A GUARANTEED TICKET AND V.I.P. EXPERIENCE! This is the ONLY place and way you'll be able to "purchase" a ticket to the show. 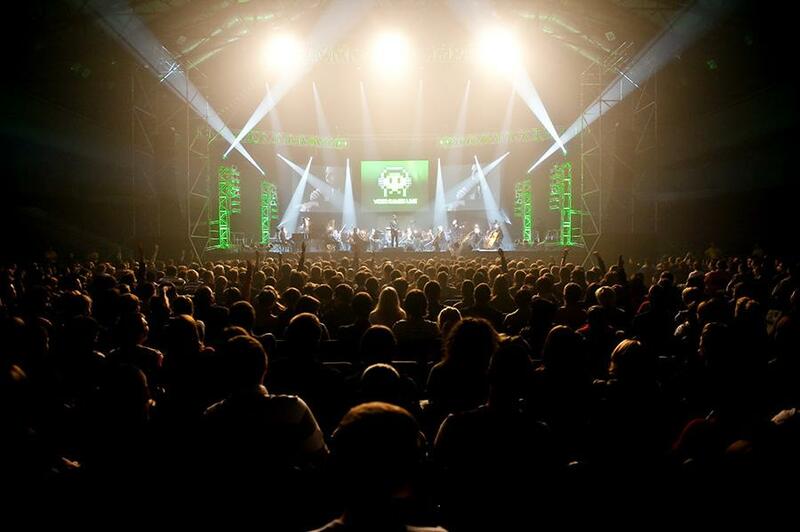 This is going to be our BIGGEST show of the year with the MOST special guests, world premieres and incredible prizes! Hope to see you there! 1. Video Games Live backstage laminated tour pass. 2. 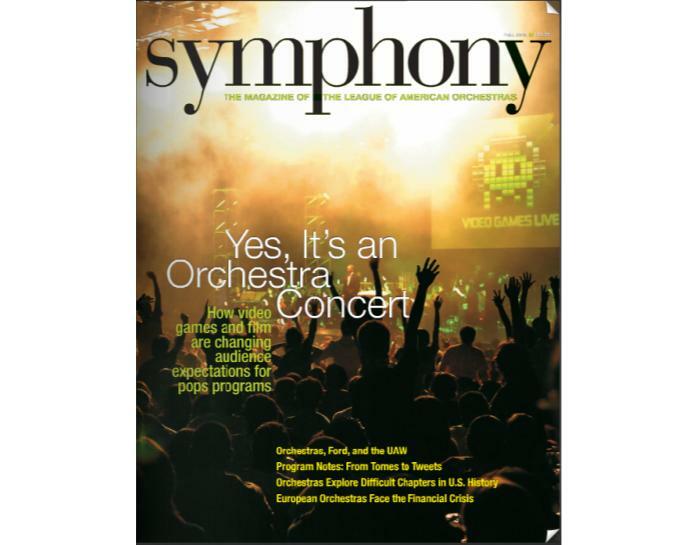 Pre-show production tour, Q&A and special personal meet & greet with VGL creator and game music superstar Tommy Tallarico. 3. 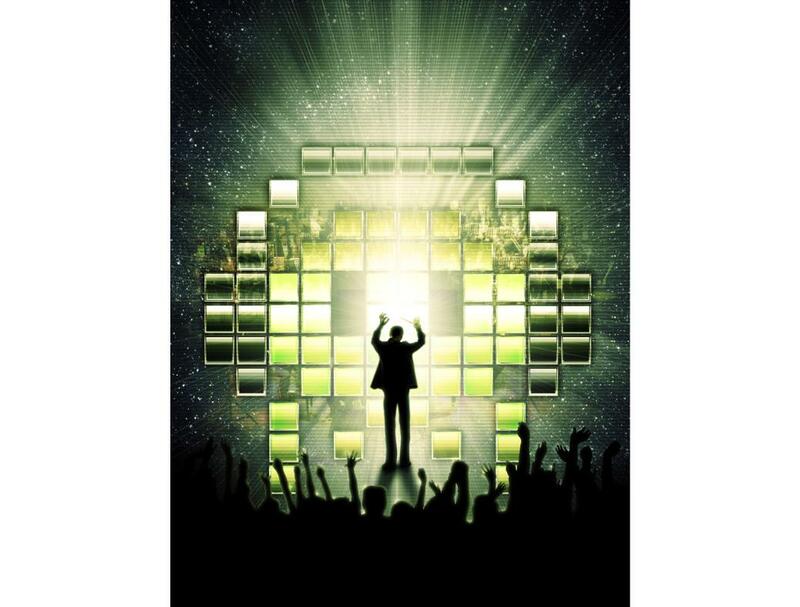 Free download card for the special extended Video Games Live: Level 2 album. 4. 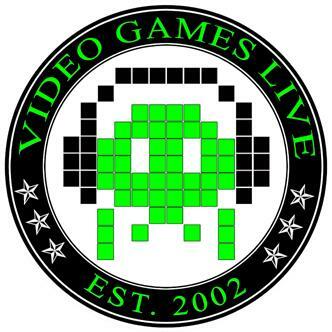 Official vintage Video Games Live poster. 5. Video Games Live Temporary Tattoos. 6. Special FRONT OF LINE access to the Video Games Live post-show meet & greet. 7. Signed composers scores and sheet music from the performance. After purchasing the V.I.P. package you will receive a confirmation e-mail immediately. Following that, on the week of the performance you'll receive an e-mail with instructions on what time to be at the venue, where to go to receive your package and start your AWESOME experience! 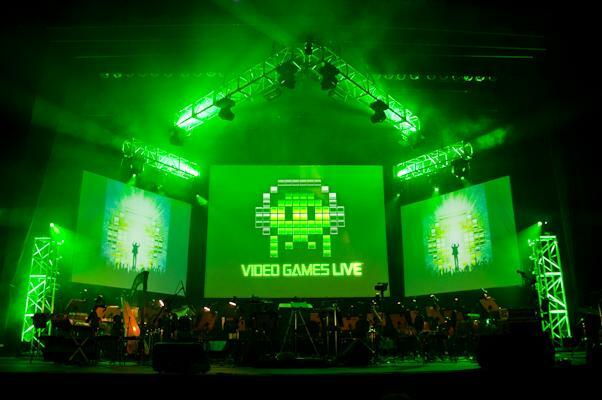 If you do not receive an e-mail within 24 hours of the performance PLEASE CONTACT US IMMEDIATELY at vip@videogameslive.com. If for any reason a performance is cancelled the full amount of the V.I.P. package will be REFUNDED 100% (minus the service fee)! If you have any questions regarding the V.I.P. 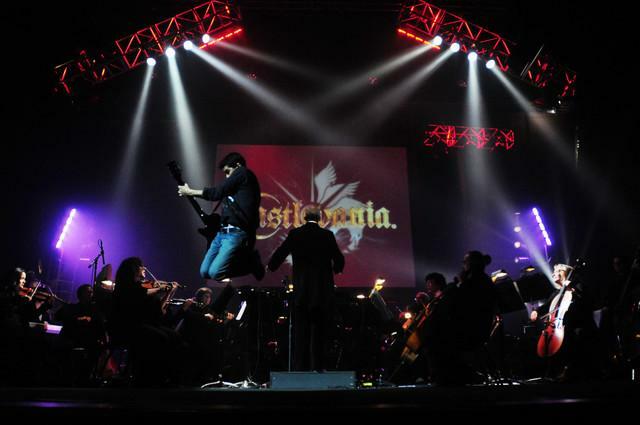 Experience Package please contact vip@videogameslive.com. Thanks!! Hope to see you backstage!